Legge 3708 Latchbolt is withdrawn by lever handle from either side. Steel case zinc coated. 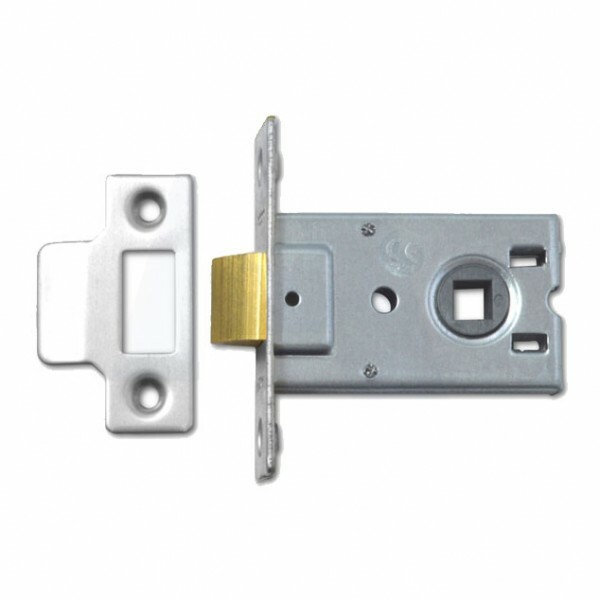 Sprung lever furniture with an 8mm spindle should be specified for use with these latches. Flat strike in matching finish to forend. Suitable for bolt through fixings at 38mm centres. 8mm Zytel® follower. 3 year guarantee.